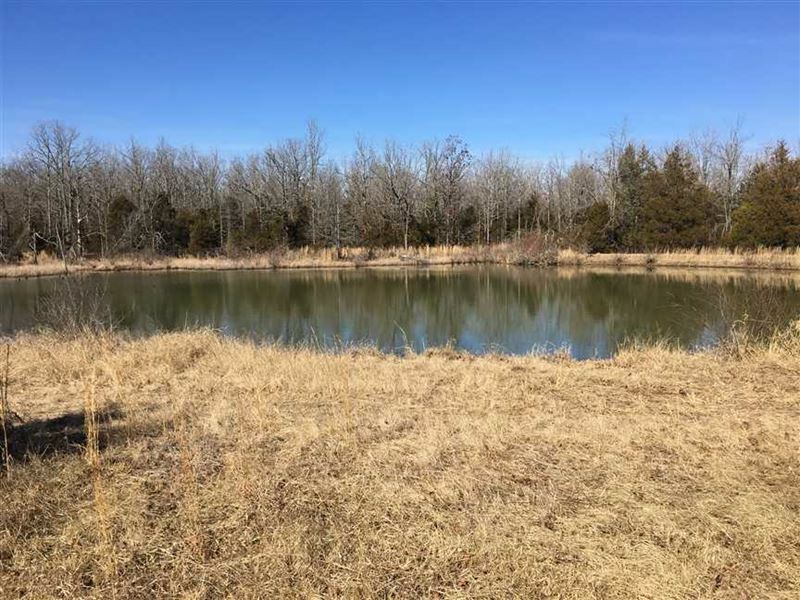 This mixed use recreational, timberland, 246 acre property is located South of Ash Flat, AR 72513 located in Sharp County. Loaded with whitetail deer, mature turkey, and even some small game like rabbit and squirrel. With plenty of room for ATV trails, equestrian trails, hiking trails, and bird watching. This property has a year round creek, several ponds and springs. There is access to electricity and water for good building sites. This property can be shown at anytime, just give me a call, at.